Senses of Me: Allah exists...only in Ramadhan? my question is what happens after that??? why don't we learn something? 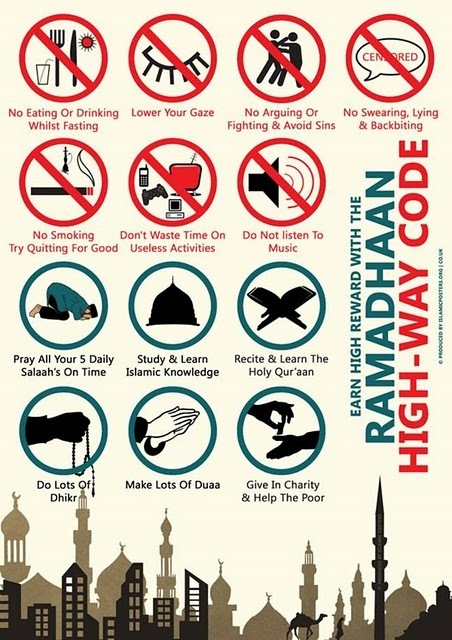 why don't we keep at least one of the good habits we pick up in Ramdhan? Why do my sisters drop the hijab after Ramadhan? Why do we go back to life just like before, with the holy month of Ramadhan creating no lasting impact on us?? 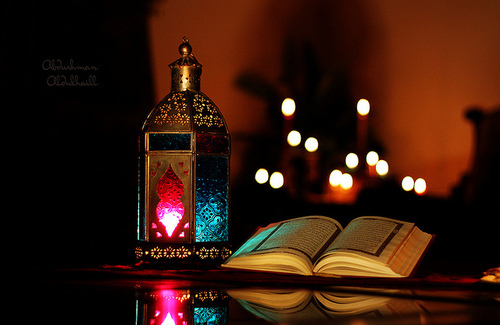 Narrated Abu Huraira (RA): I heard Allah's Apostle (SAW) saying regarding Ramadhan, "Whoever prayed at night in it (the month of Ramadhan) out of sincere Faith and hoping for a reward from Allah, then all his previous sins will be forgiven." And you know Sabs, i think that one is better off not fasting if they will resume all the "sinful life" right after ramadhan. Thanks for yet another intriguing piece.